What is your experience with The Bible? Have you read whole Bible at least once? Recent Studies show that as a Christian we are very illiterate in this area. Well, it’s not only a book. 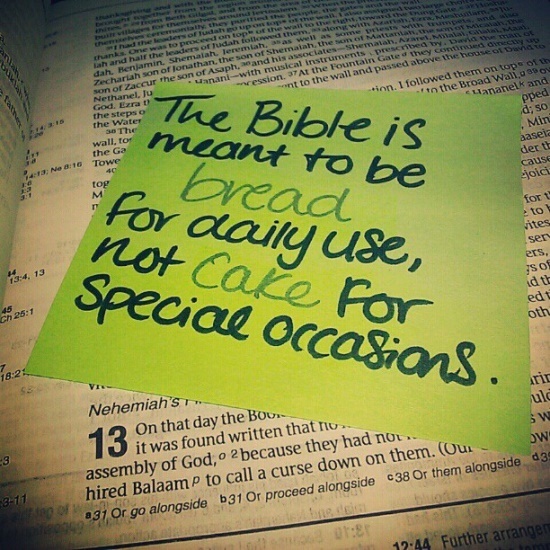 It’s God’s word. Living Word. Meant to help us get closer with Him. Awesome! Please add more info about yourself as your backstory is very compelling.